Each of these projects demonstrate our ongoing commitment to delivering outcomes which challenge and delight whilst enhancing the lives of people and natural systems in an enduring way. 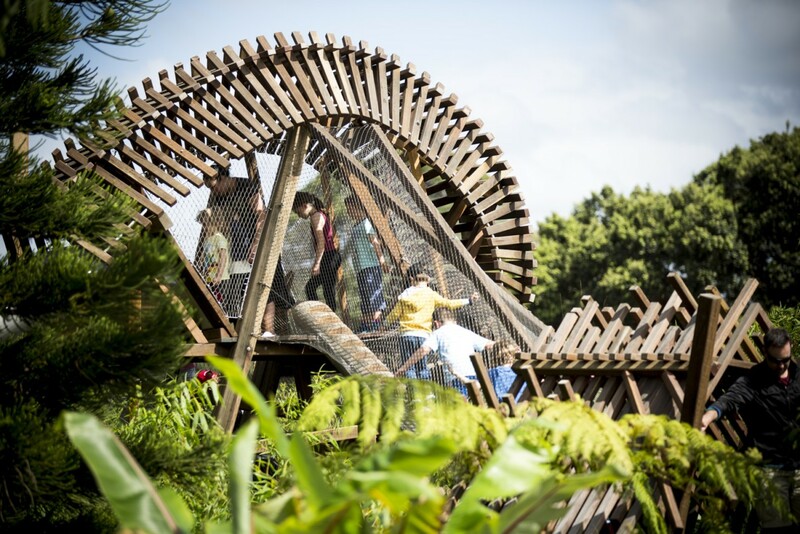 The Ian Potter Children’s WILD PLAY Garden is a new playspace situated in one of Sydney’s oldest and most loved parks. The WILD PLAY Garden provides a unique playspace in which children can develop an understanding for the natural environment. Inspired by the existing attributes of the site – fig trees and surrounding parklands, ASPECT Studios’ approach was to create an immersive environment by keeping the design to a simple palette of natural materials and elements. In doing so, children are provided with a platform to explore, experiment, socialise, and learn through play. ASPECT Studios, in collaboration with DesignInc and Irwinconsult on a refurbishment of Monash University’s Hydraulics Laboratory, for the Faculty of Civil Engineering. 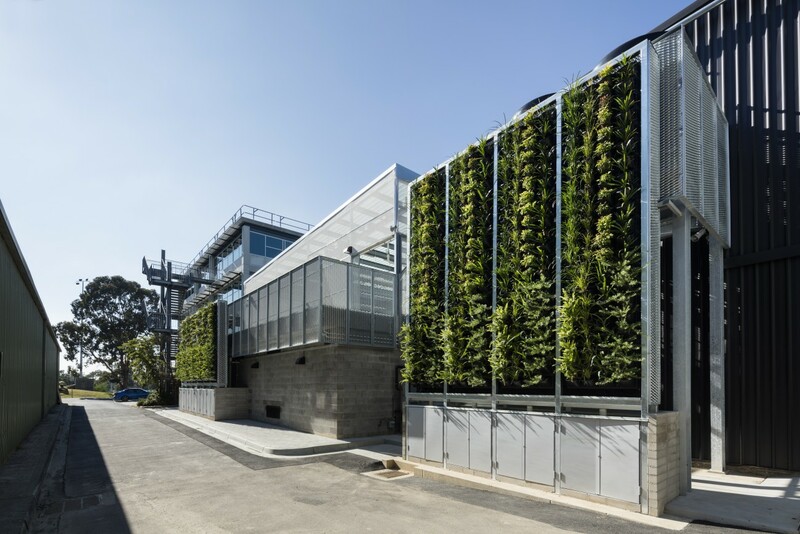 The overarching objective of the project was to transform the Keller Hydraulics Laboratory into a living laboratory, showcasing specialised bio-filtration and water treatment systems to industry, peers, researchers, and the general public. 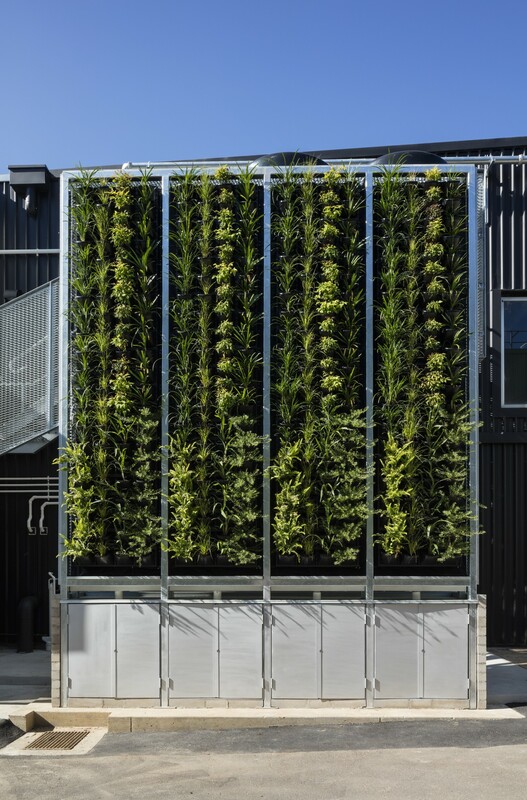 The ‘Living Lab’ is a flexible platform for testing technologies required to create a water sensitive city and showcases Monash University’s outstanding research and demonstrates the motivation for water harvesting and recycling.